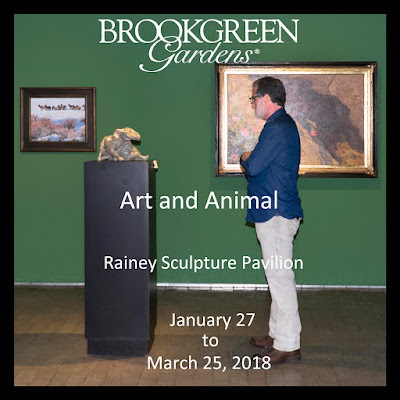 Brookgreen Gardens was founded by Archer and Anna Hyatt Huntington who opened it to the public in 1931 to showcase the sculpture of Anna Hyatt Huntington along with other prominent American sculptors. Brookgreen occupies 300-acres in the heart of a 9,100-acre preserve along the South Carolina coast, and comprises four former rice plantations. 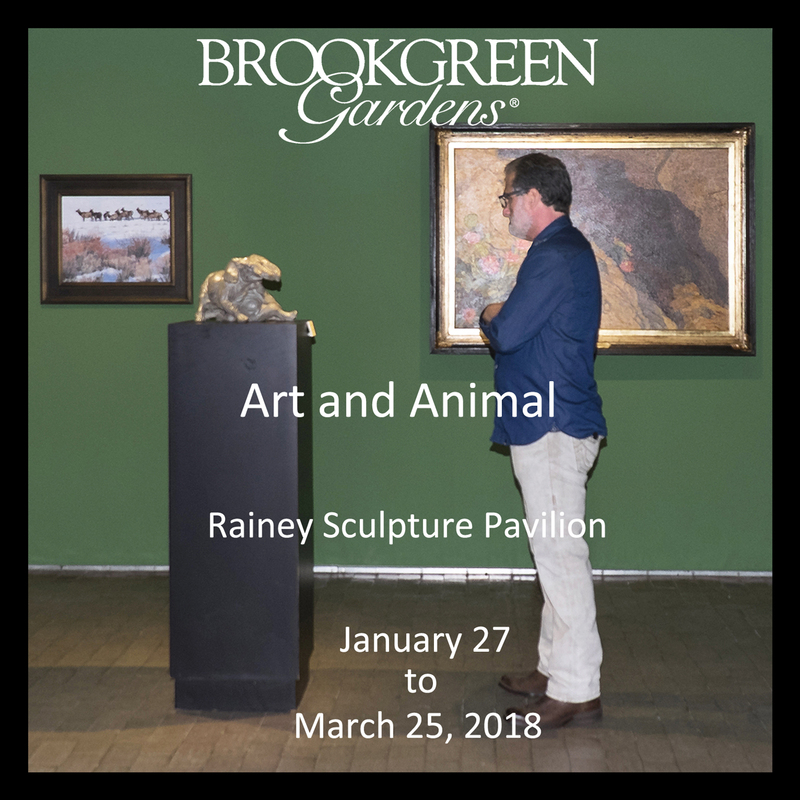 Brookgreen Gardens is international renowned for its collection of monumental, outdoor sculpture, exquisitely set throughout the property in lush gardens and grand spaces. 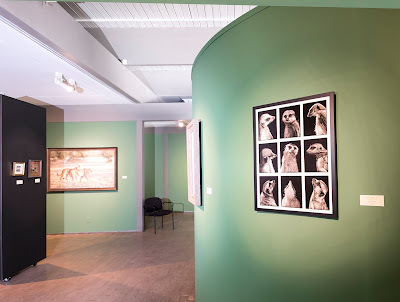 Brookgreen also encompasses a wildlife sanctuary. Brookgreen was the first public sculpture garden built in the U.S. 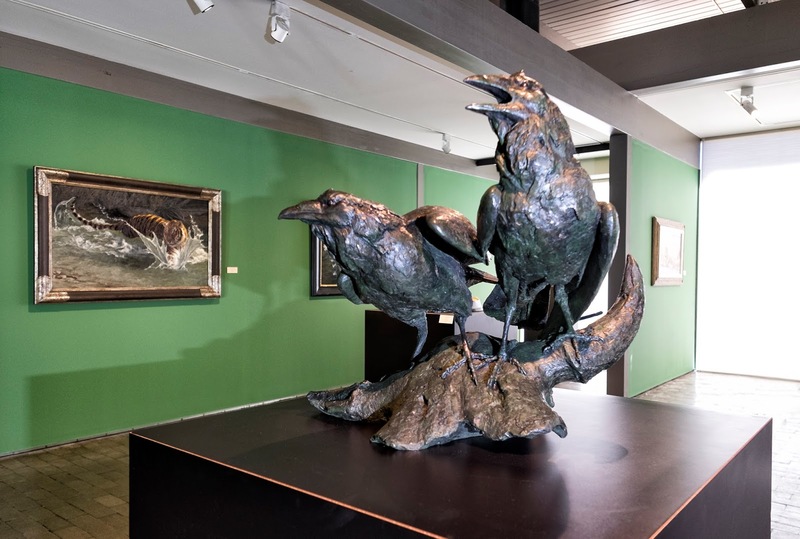 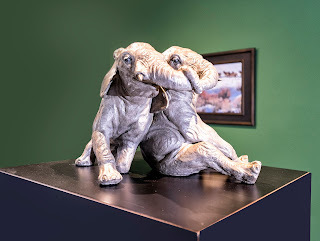 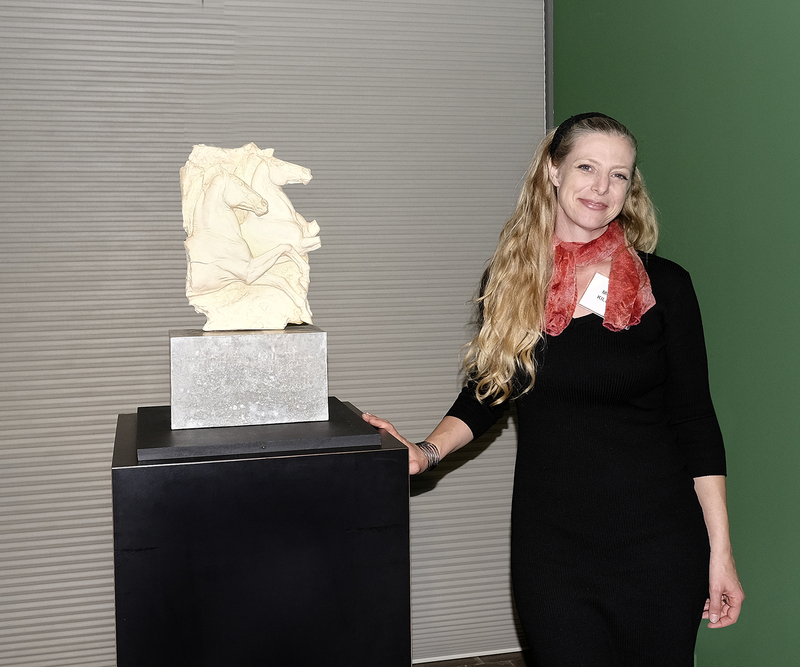 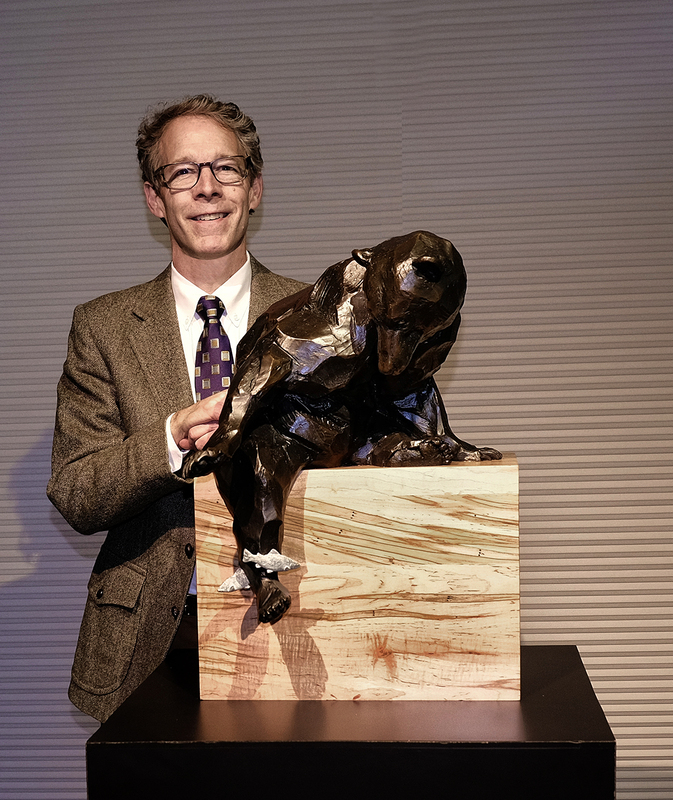 Sculptures by a number of members of The Society of Animal Artists are included in Brookgreen's permanent collection. 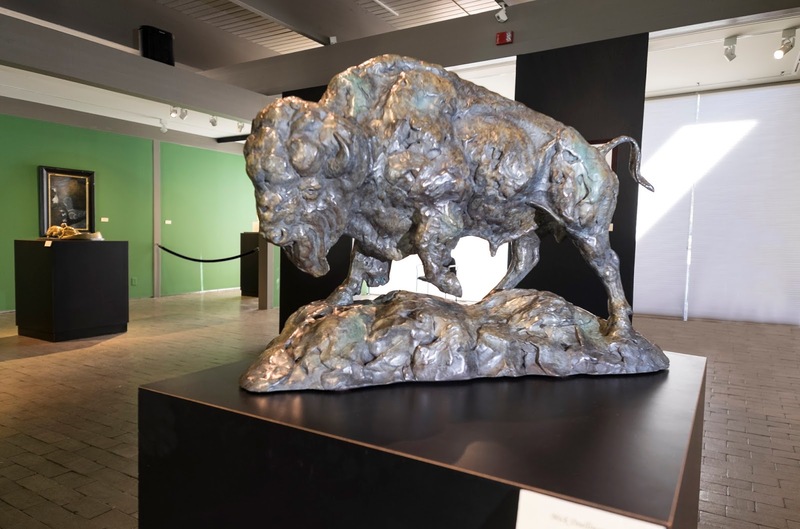 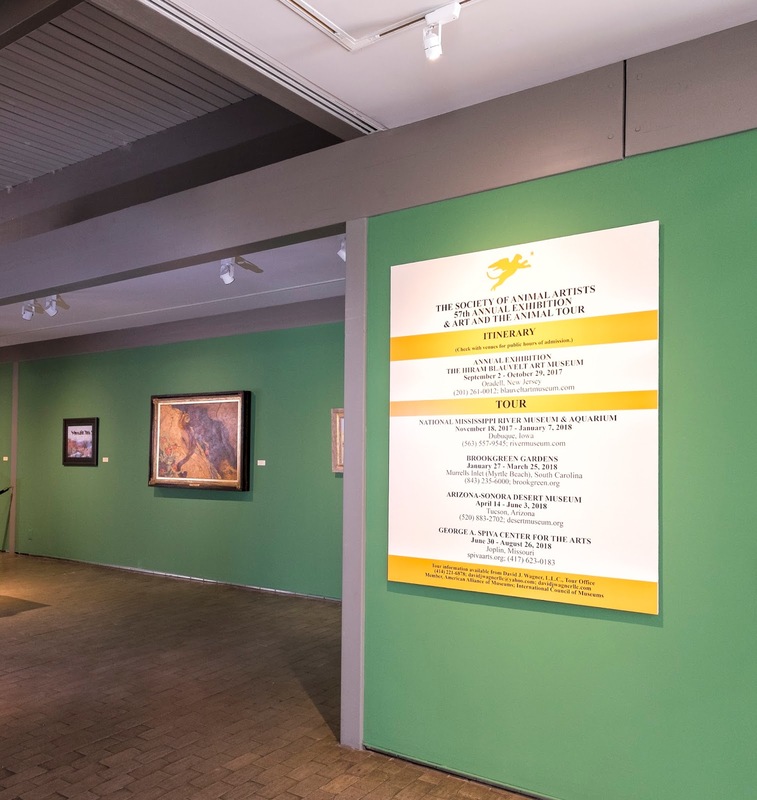 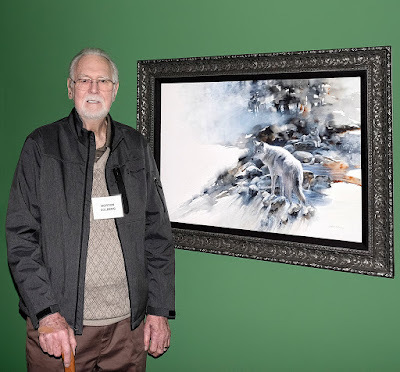 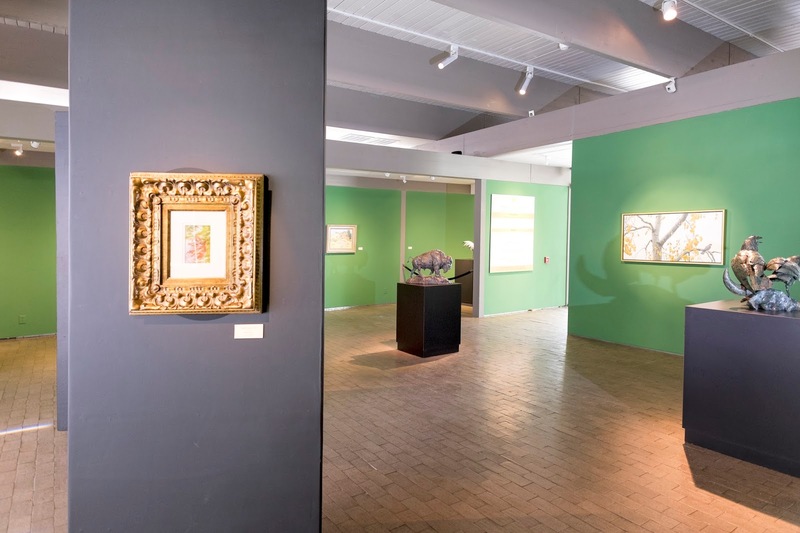 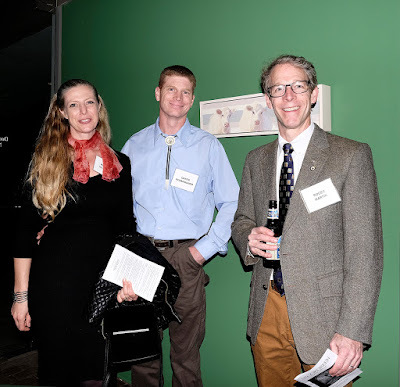 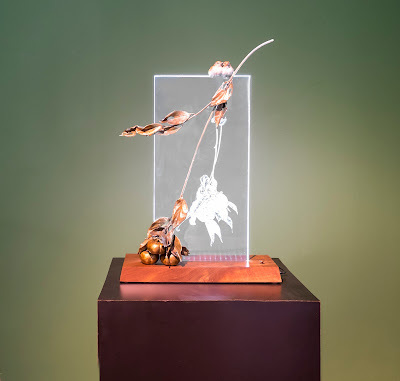 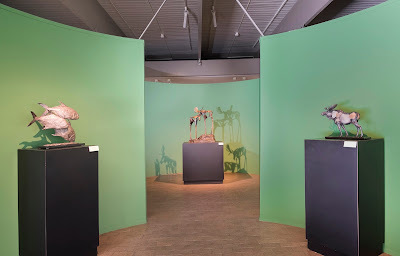 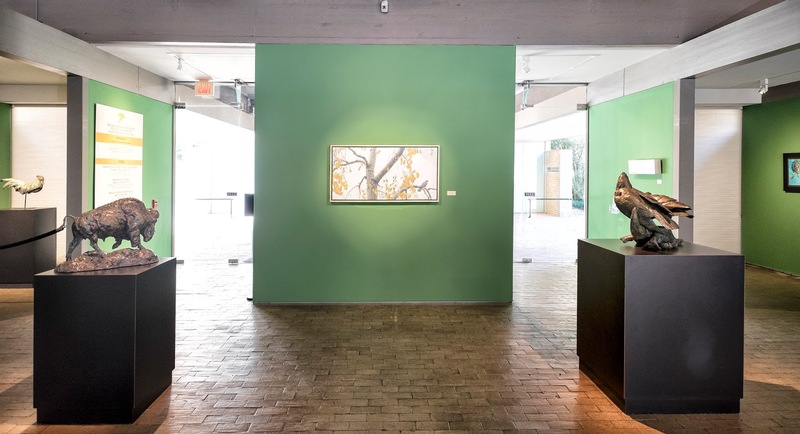 The Society of Animal Artists is grateful and proud to have its national traveling museum exhibition, ART AND THE ANIMAL, displayed at Brookgreen Gardens.